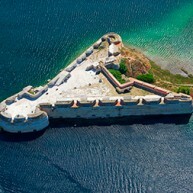 Located at the mouth of Cetina River Omiš became a tourist centre of a 35 km long Riviera of outstanding beauty.Numerous monuments from its past are the witnesses of its long and glorious history. 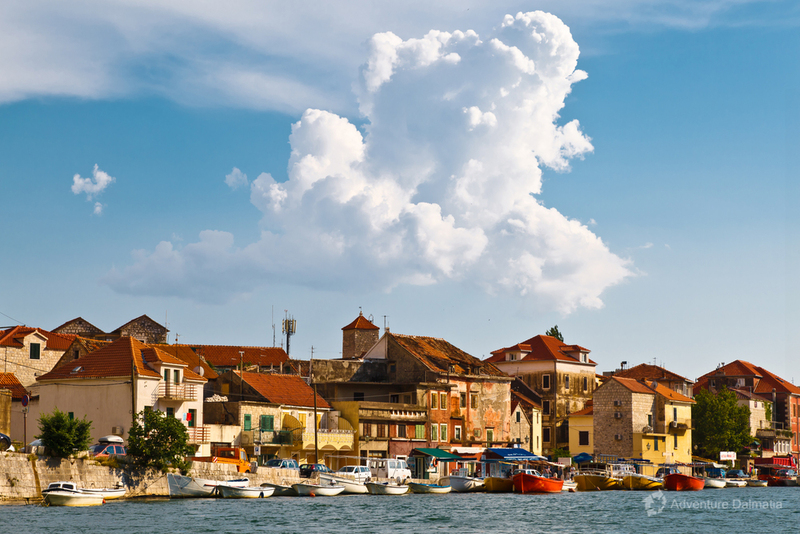 This small town is dating from ancient Greek period but it flourished in medieval period under the governance of pirate familiy Kačić, whose famous pirates were attacking merchant boats from Venice, Dubrovnik, Split and Kotor. 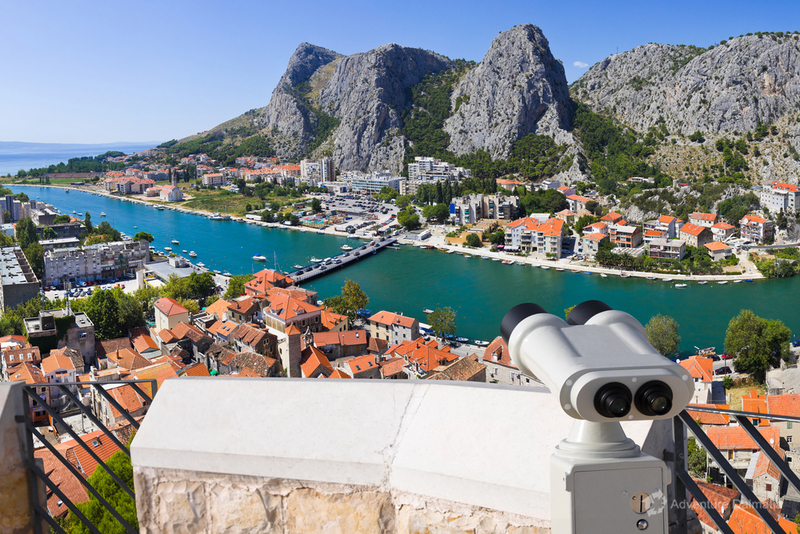 In 1444, Omiš became a part of Venecian Republic and after that it belonged to Austrians, French, and to Habsburg family until the 1st world war. 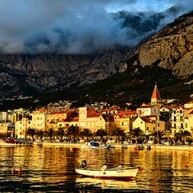 Later on, Omiš shared the same destiny as a a rest of Croatia. 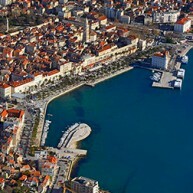 Vicinity to Split, good transport communcation and beautiful natural beaches of this part of Riviera have enabled the development of tourism, whose traces can be seen even before the World War II. A number of small fishermen's villages along the Riviera have had a long tourist tradition and culture. 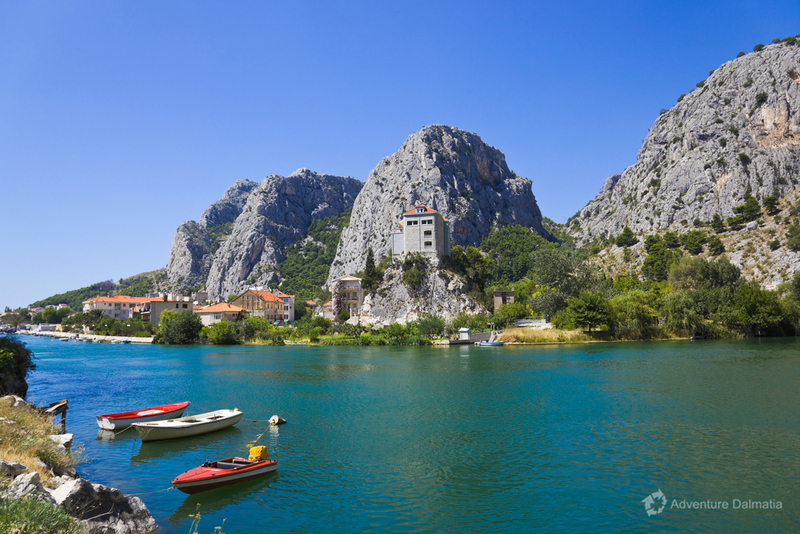 The Cetina River and its magnificent canyon are carved into the picturesque mountain range of Dinara in the hinterlad of the town. 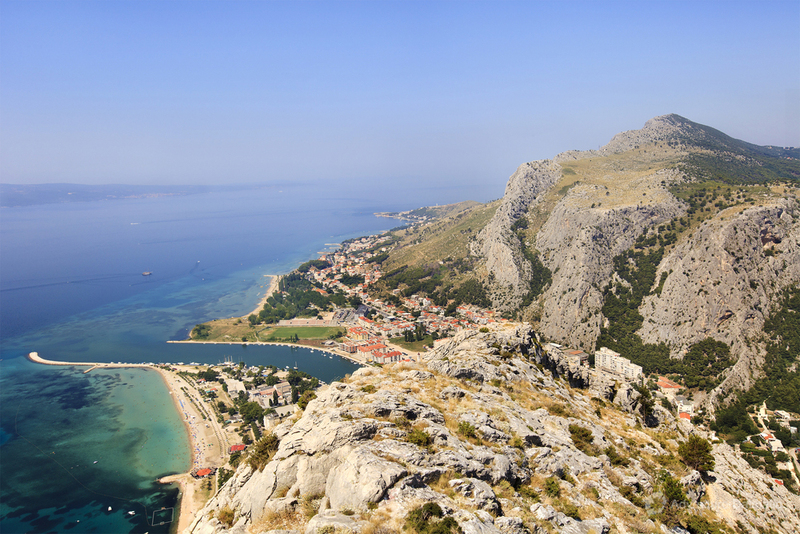 On its way to the sea, Cetina river has created numerous long sandy beaches that are typical for this part of the coast and offers a collection of adventure activites like canyoning, extreme canyoning, sea kayaking, rafting, canoe safari, rock climbing etc. 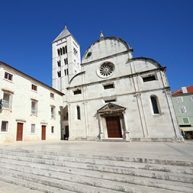 Besides old architecture, forts Mirabella and Fortica, an interesting and colourful market place, large number of small restaurants, coffee bars, various souvenir shops and fashionable boutiques, Omiš also hosts a unique concert of capella songs during July.